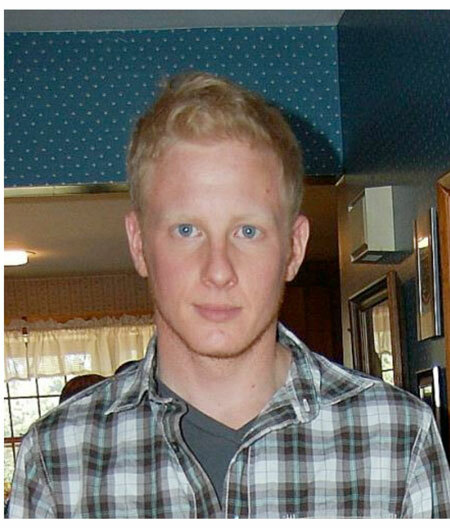 William “Billy” A. Stinchfield, Jr., age 28, of Carver, formerly of Plympton, died suddenly due to a motorcycle accident, on Friday, July 3, 2015. Billy was born in Stoughton and grew up in Plympton. He attended Calvary Baptist Christian School in Hanson and was a graduate of Silver Lake Regional High School, Class of 2005. Billy also attended UMass Boston and Suffolk University. He was employed by EVERSOURCE (NSTAR) as a lineman in Plymouth. Billy enjoyed long road trips on his motorcycle, sitting at Starbucks and reading books and sharing his favorite stories from the Bible. He was an avid boxer and weight lifter. He loved THE CAMP in Maine, bonfires, and had a great sense of humor. Billy especially enjoyed spending time with his sisters and his nephew. Billy was the beloved son of Jennifer A. (Sabine) & William “Bill” A. Stinchfield, Sr. of Plympton; loving brother of Jennifer Stinchfield of Randolph & her fiancé Scott O’Riorden of Burlington and Sarah Stinchfield of Plympton and loving uncle of Jack Fernandes of Randolph. Billy is also the cherished grandson of William & Shirley Stinchfield of Plympton and the late Robert & Virginia Sabine, formerly of Brockton. Interment services will be private. Family and friends are welcome to a Celebration of Billy’s life, which will be held at the Brockton Assembly of God Church, 199 Warren Avenue, Brockton, on Saturday, July 11, 2015, at 10:00 AM. In lieu of flowers, contributions in Billy’s memory may be made to the Saint Jude Children’s Research Hospital, 501 Saint Jude Place, Memphis, TN 38105, www.stjude.org.